Here at Greenhouses Del Sol, a local Colorado based company since 1993. We design sunrooms for year round living. Sunrooms can be described as a patio sunroom and or a patio deck enclosure. 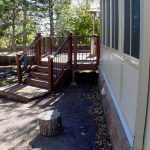 Transforming unused deck space into a beautiful sunroom additions. Learn how we can provide extra functional and affordable space we all cherish and want. Enhance the look of your home and invite guests over to hang out in your new sunroom. 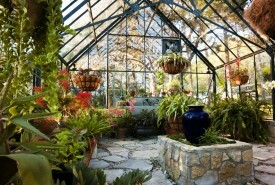 By now, we all know that sunrooms and patio enclosures add real value to any home. Real estate markets continue to forecast homes with a greenhouse and or sunroom to offer more value, versatility and are particularly desirable in all home markets across the US. Recouping your investment will not be an issue if fact you will probably come out ahead! Patio Deck enclosures is an addition to a home, designed to create a unique indoor space, beautifully decorated with an outdoor feel for freshness, sunlight and comfort. Sunrooms allow abundant sunshine to radiate throughout the addition. It makes your body feel good with a sense of rejuvenation after relaxing in it for a few moments a day. Not all sunrooms are made the same. 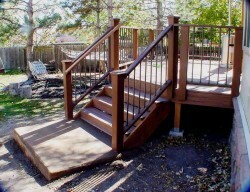 Patio Deck enclosures, custom designed and custom manufactured to your specifications. Meeting any rigorous engineering standards for local building codes, safety, and energy efficiency as well as matching decor. patio deck enclosures consist of high energy laminated foam panel roof systems. Sunroom roof panels available in 3″ and 6″ thickness, integrated with operable venting skylights, are factory installed for a leak proof application. The wall systems are laminated foam panels with maintenance free exterior surfaces, laminated over 3″ of energy efficient foam. Choose fixed or operable skylight units. Features Peak Performance Tempered Safety Glass with Low-E and Argon Gas. match the existing house roof with the sunroom roof..
patio enclosures and sunrooms are available with a variety of options. insulated glass and screens. Providing comfort and endless hours of enjoyment during any season… No matter what the weather! 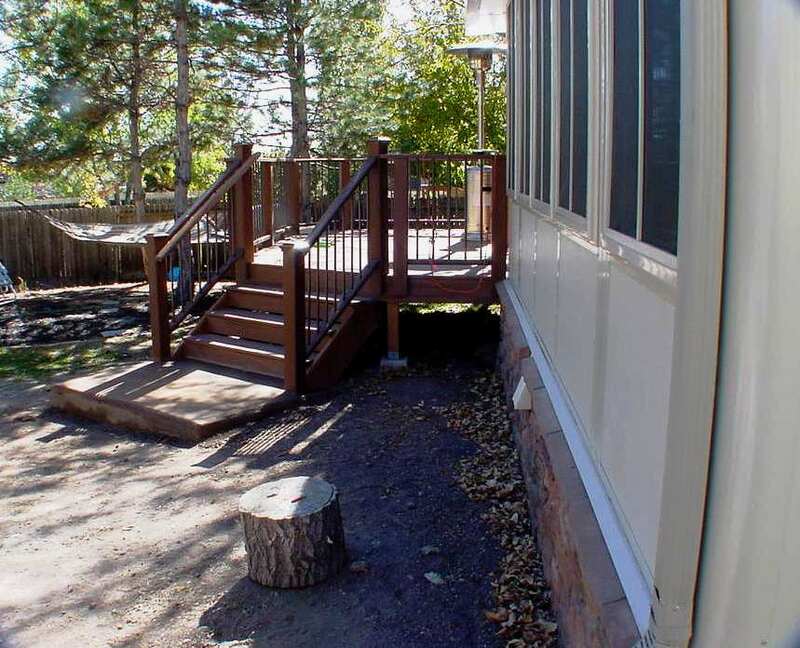 Does your home have a roof cover over the deck? 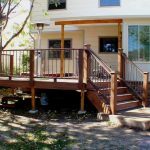 Consider turning your deck into a deck sunroom enclosure with a Patio Enclosures and Sunrooms wall system. Using your backyard space is no longer a distant dream. 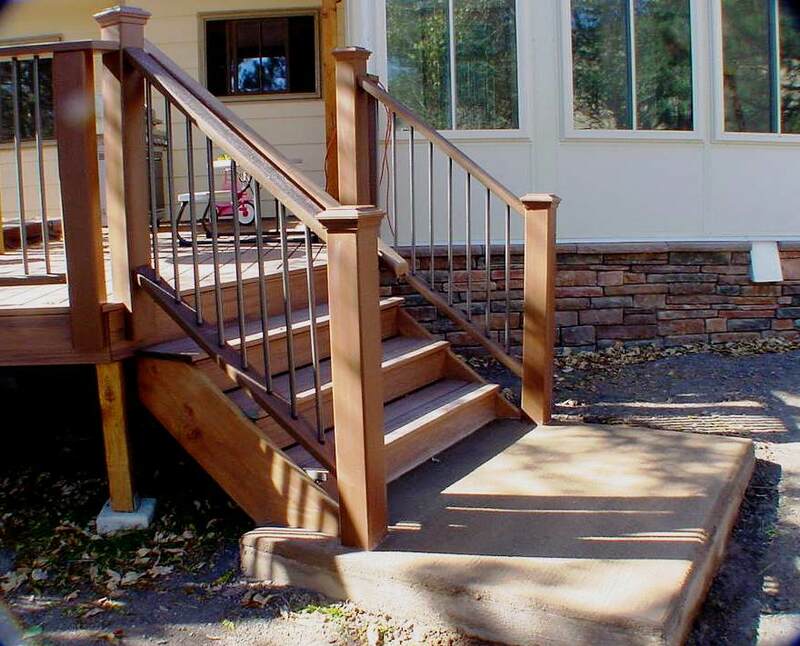 Give us a call find out how easily and affordable a patio deck sunroom can be. This can be an area to entertain friends, relax, watch your children play, a place for gardening and plants and even read a book while getting some fresh air. A standard design for a sunroom is usually a square or rectangle. 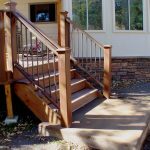 A maintenance free composite deck can compliment any new sunroom design, integrated with your preferences and likes in mind. 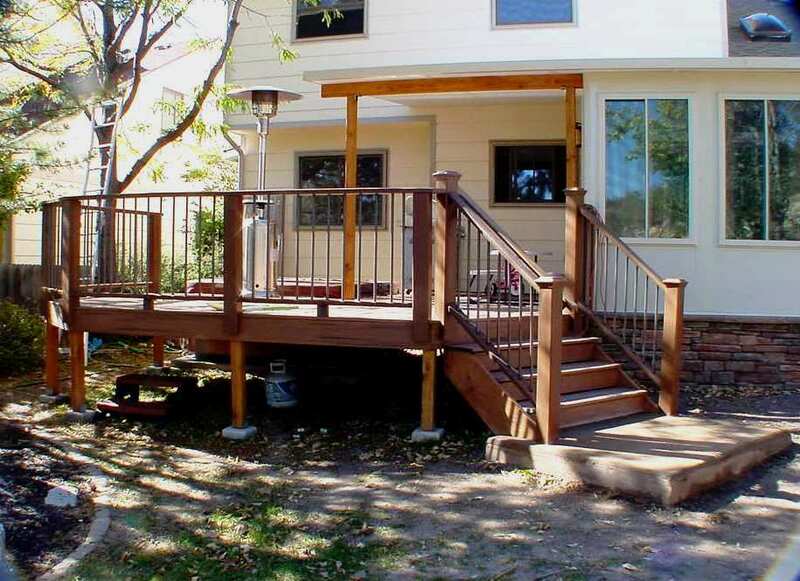 Plan ahead, now is the time to start thinking and planning for a new Patio Deck Sunroom. Sunrooms and maintenance free decks can be a terrific way to enjoy days when staying at home isn’t just a chore but a desire to work and play at home.